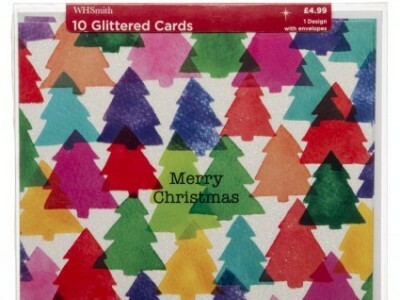 Download the Priority Moments app to your smartphone or tablet, and scroll through the offers to find your free Christmas Cards from WHSmith. Choose from a selection of festive ten packs and show your unique code at the till. You can also get a free Chocolate Coin net - a great little stocking filler! I love these freebies from Priority Moments, they have very useful seasonal freebies. Little bits like these make for a cheaper Christmas so make sure you see what you can get!